We are very excited to be launching our new website for Klosters Concierge and we will be regularly updating the website on events and happenings in Klosters in our news, events and gallery pages. Klosters Concierge offers a highly personalised service including the following: property consultancy, events, wedding planning, additional tailored services and we specialise in coordinating your day to day holiday arrangements, including guides and personal recommendations for hotels / luxury catered chalets, restaurants in the village and on the mountain, and other business services available in Klosters. We have also gained some great partners who pride them selves on the services they provide and we will work together to help our clients and to ensure they get the most out of what is on offer in our charming and special village. 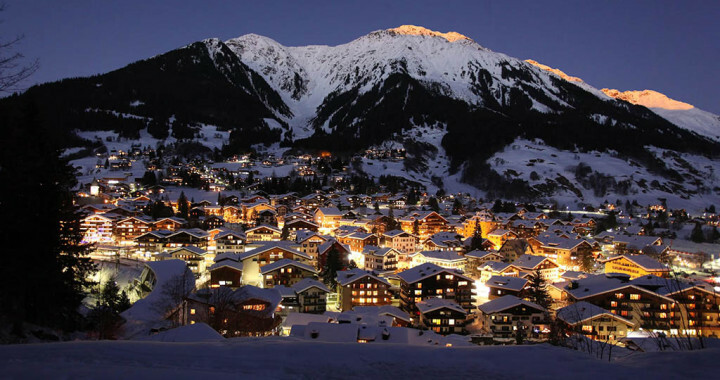 We look forward to welcoming you to Klosters! The summer is not yet over but autumn is around the corner and the fantastic opportunities for hiking and biking with the stunning colours of the changing seasons still to look forward to! Posted in News and tagged Autumn colours, biking, Help in Klosters, hiking, Klosters concierge, Klosters Holidays, Klosters property, Klosters ski holiday, Klosters skiing, Klosters WEF, Klosters/Davos, skiing in Klosters, winter in Klosters.